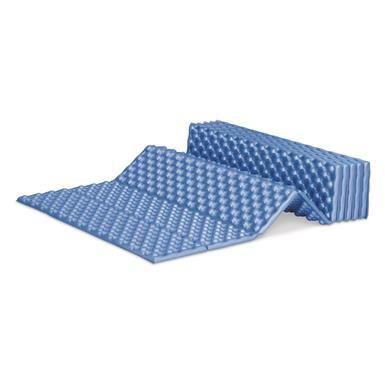 Down and dirty protection for your vehicle's floor. 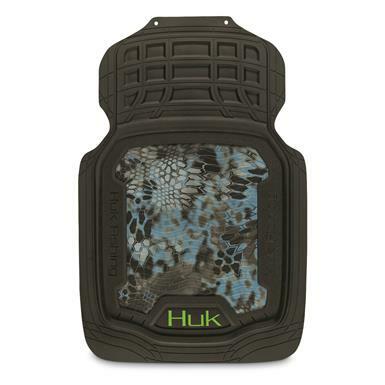 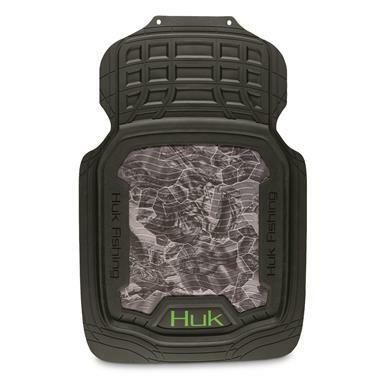 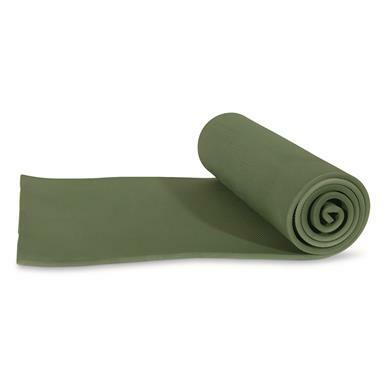 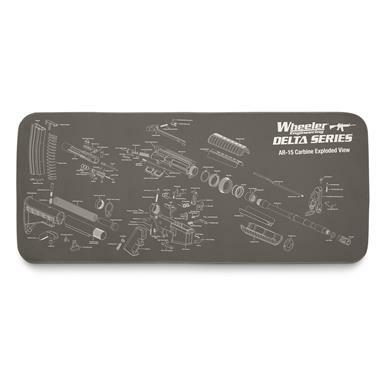 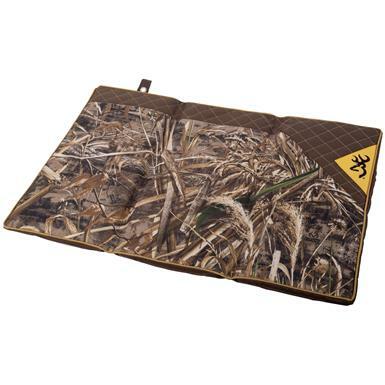 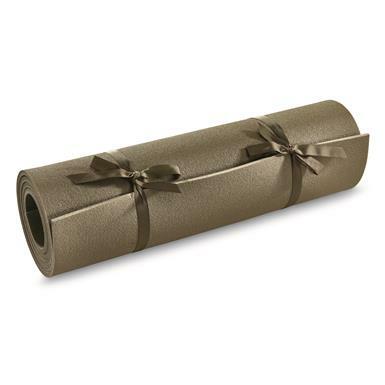 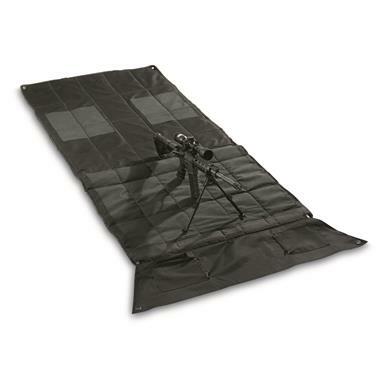 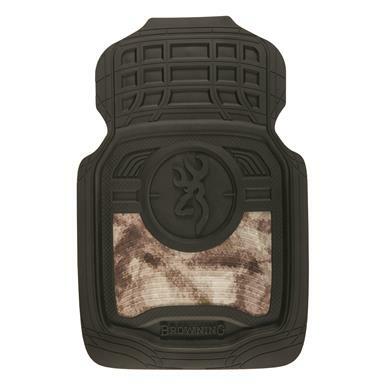 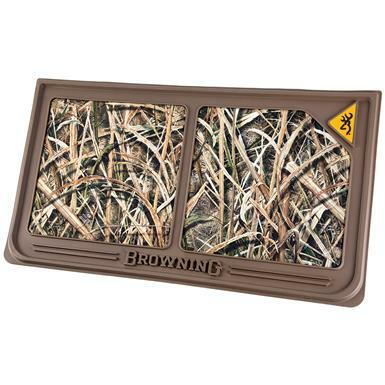 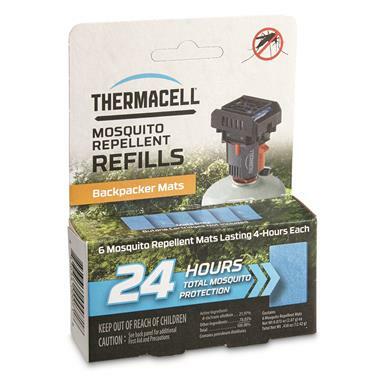 Portable, go-anywhere comfort for your favorite hunting companion! 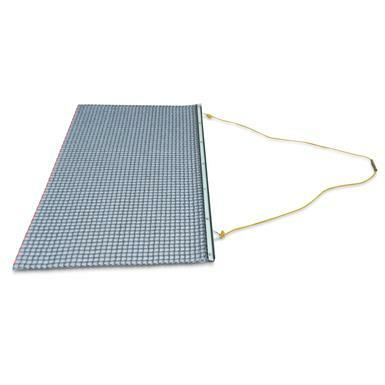 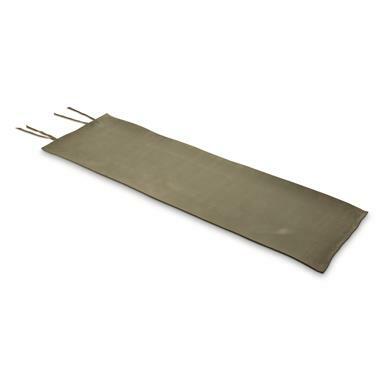 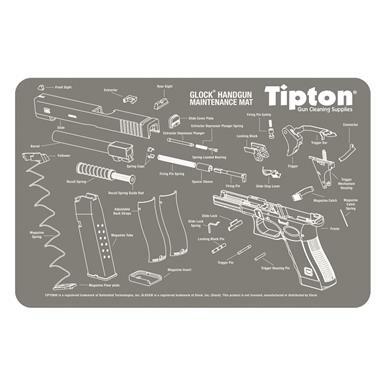 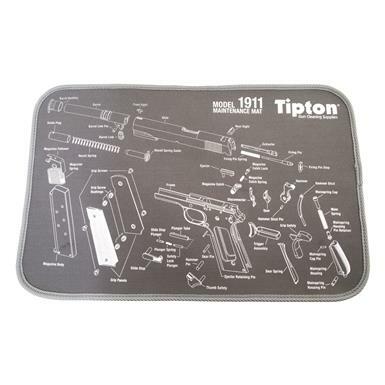 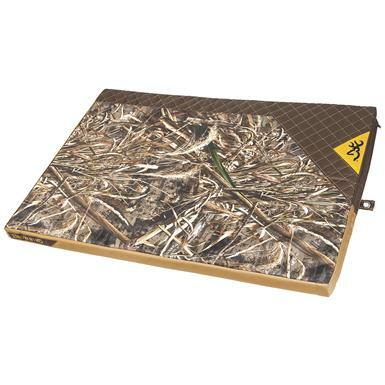 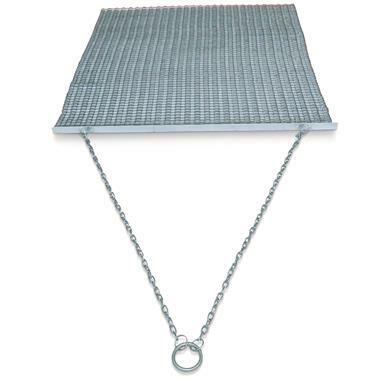 Tipton 1911 Model Maintenance Mat, 11" x 17"
Cleaning and maintenance made easy! Great-looking protection for your vehicle's floor.